In Lumbini, Nepal, the birthplace of The Buddha. Pilgrims pray by the Asokan Pillar on a foggy morning. This image is from Buried Secrets of the Buddha. 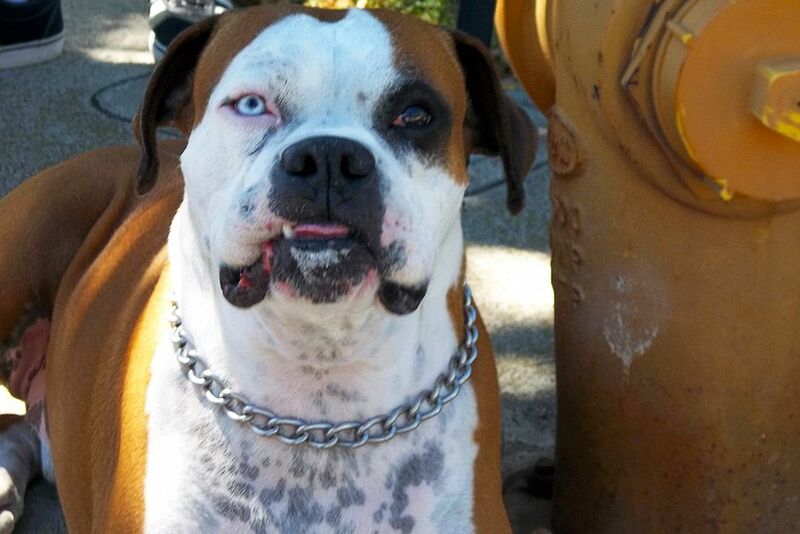 Sherman Oaks, CA: Chip next to fire hydrant. This image is from Cesar To The Rescue. 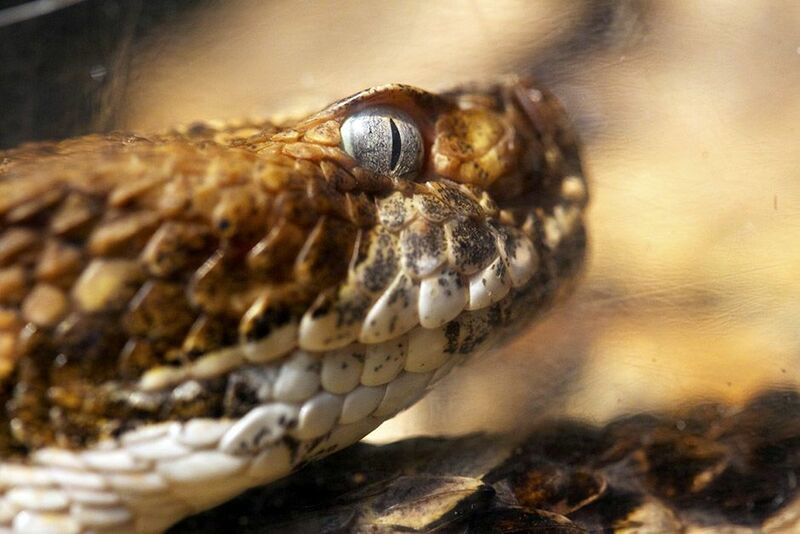 Middlesboro, KY: A close-up of the rattlesnake's face and grey eye. This image is from Snake Salvation. 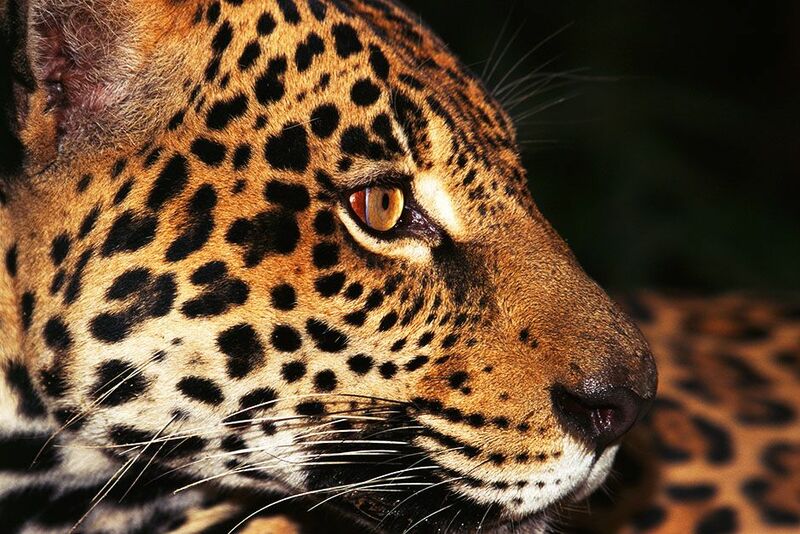 Amazon, Brazil: A jaguar. This image is from Untamed Americas. 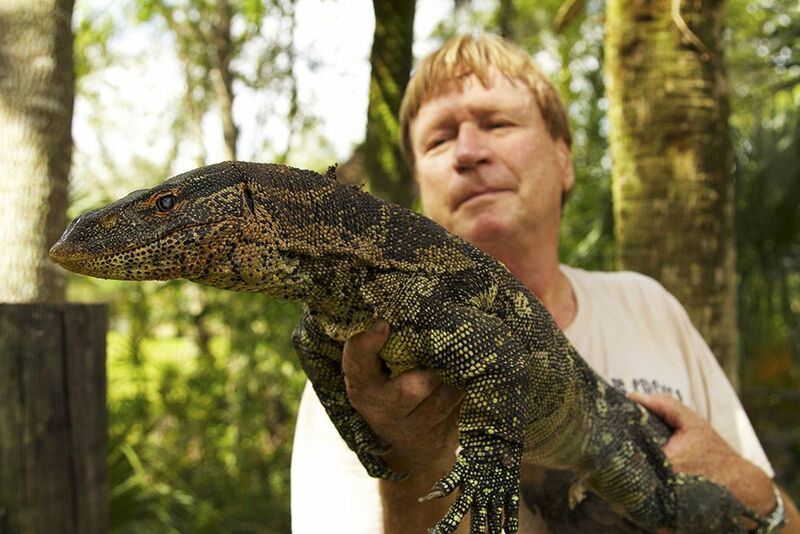 Miami, FL, USA: A Nile monitor in Joe Wasilewski 's hands. This image is from Access 360°: Everglades. 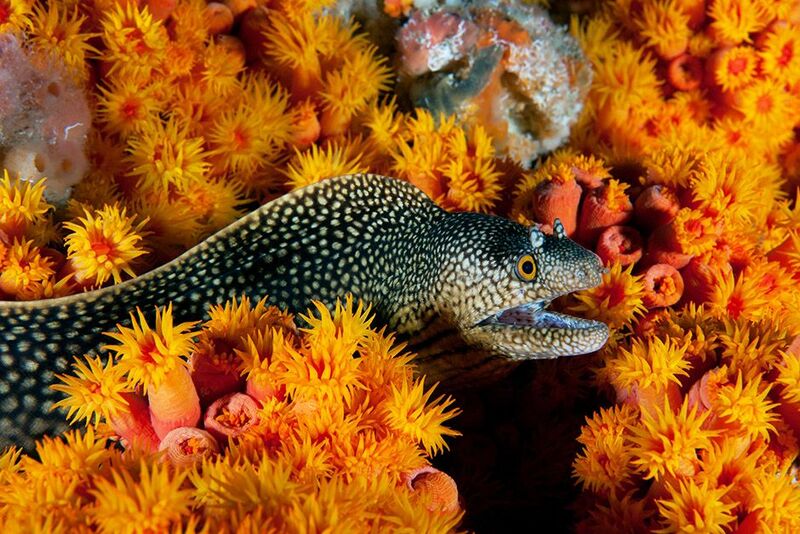 An eel slithers through a patchwork of coral covering the seafloor of Gabon, Africa. This image is from Wild Gabon. 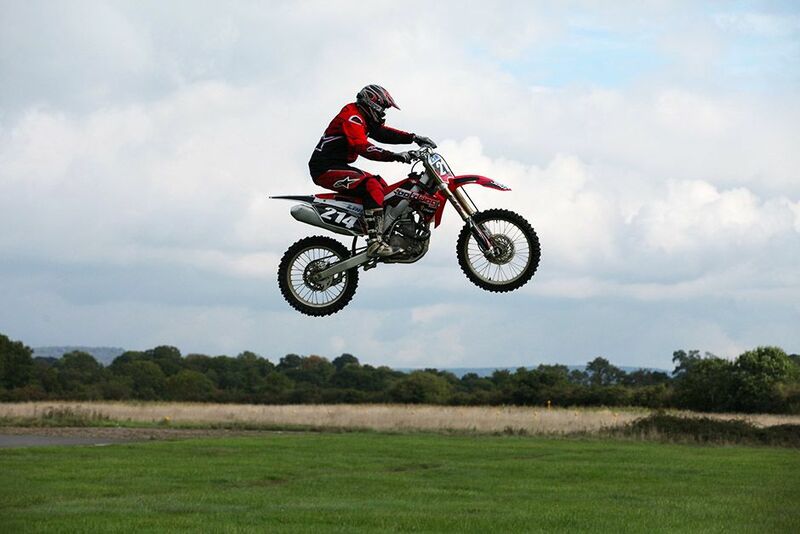 Dunsfold, Guildford, Surrey, UK: A motorbike professional performing a jump. This image is from Science of Stupid. In Lumbini, Nepal, the birthplace of The Buddha. 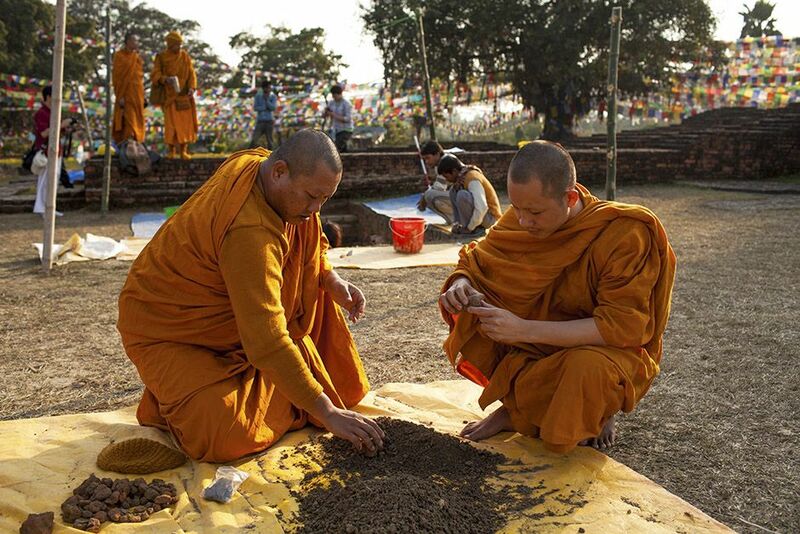 Thai monks examine dirt from the archaeology dig. This image is from Buried Secrets of the Buddha. Los Angeles, CA: Steve looking at Cesar holding Shadow. This image is from Cesar To The Rescue. 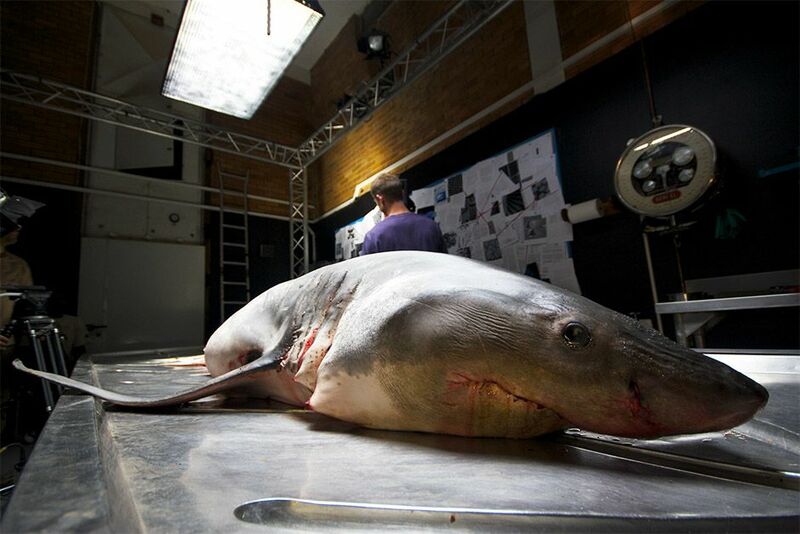 South Africa: Great white shark specimen on autopsy table. This image is from Great White Code Red. 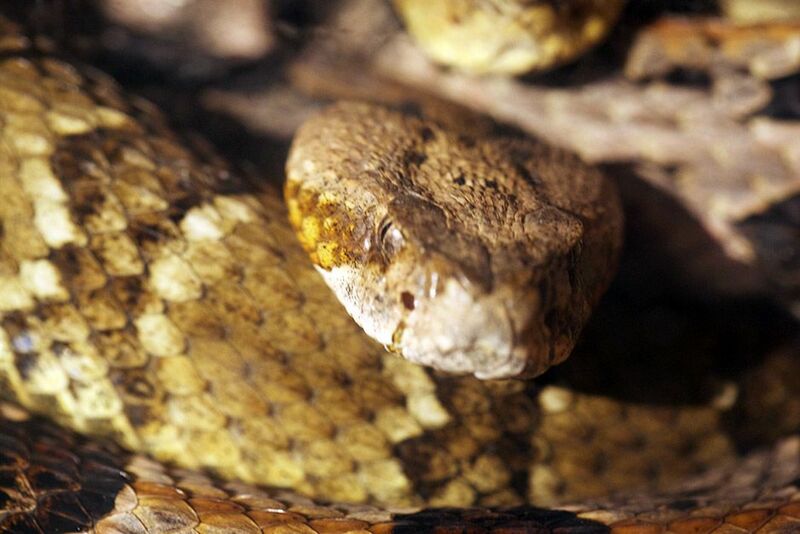 Middlesboro, KY: A rattlesnake snake curled up. This image is from Snake Salvation. 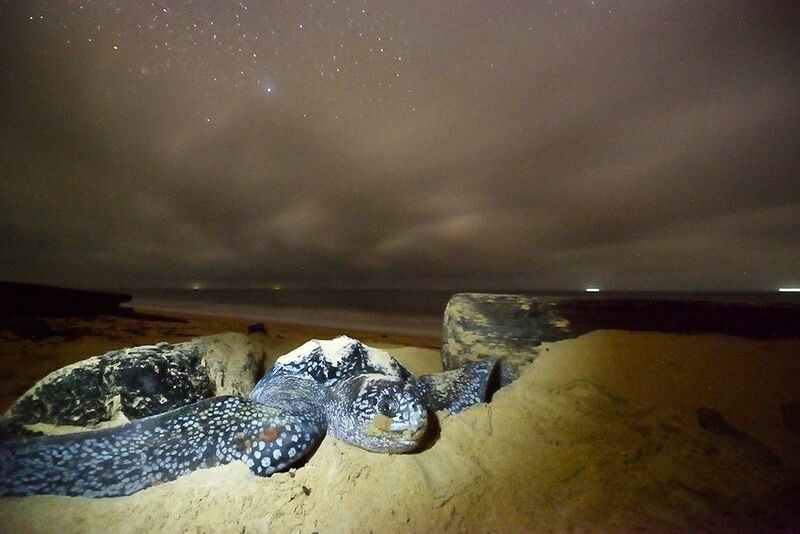 A female leatherback turtle pushes sand away to move toward her nesting site on a beach in Gabon, Africa. This image is from Wild Gabon. Dramatization: Veronica wipes Jesus' face - creating the Veil of Veronica. This image is from The Jesus Mysteries. 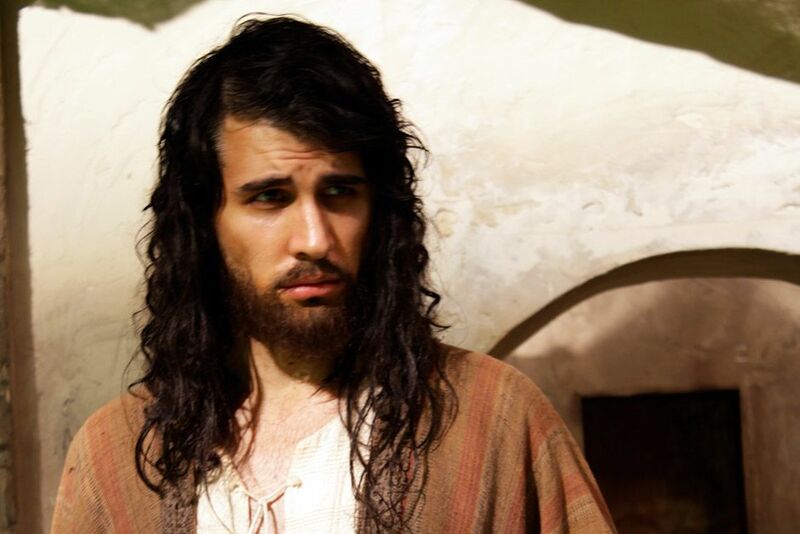 Dramatization: Nick Simmons as Jesus. This image is from The Jesus Mysteries. 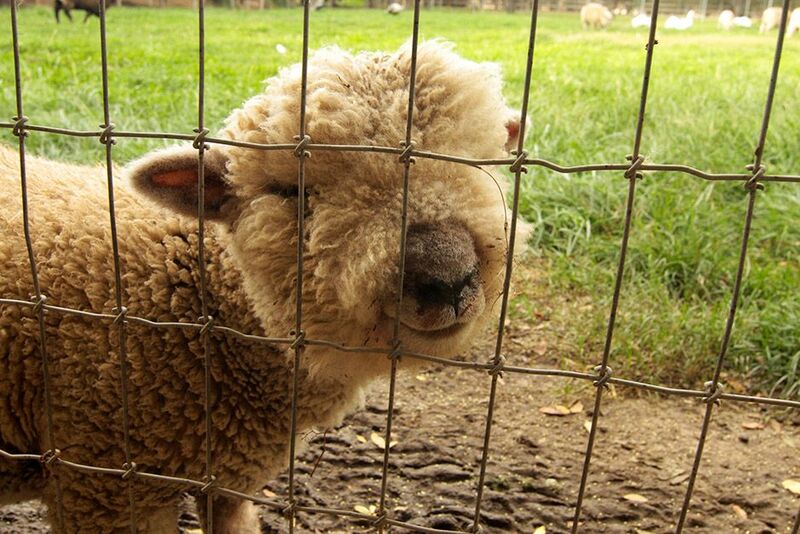 Temecula, California, United States: Natalie has many sheep on her farm, including this babydoll southdown breed, named Fat Face Lamb. This image is from Shear Madness. 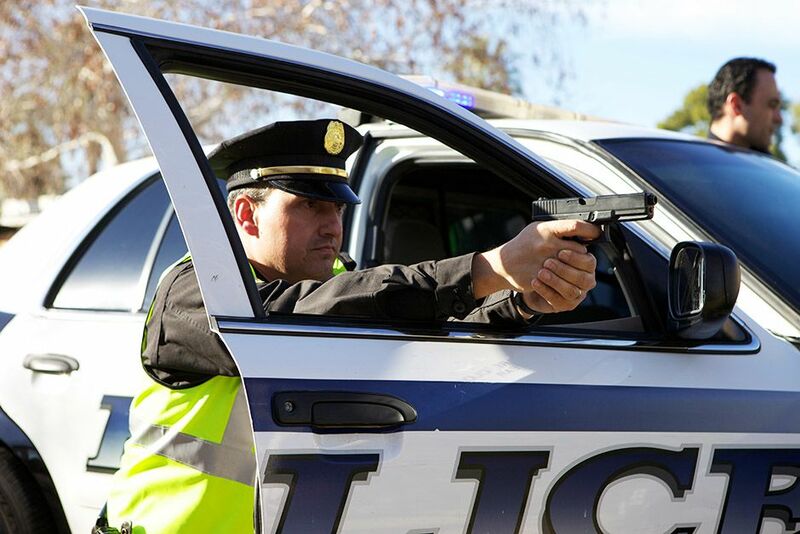 Drama reconstruction - Watertown Police officers.â¨At 2:49 PM on April 15th, two bombs exploded in downtown Boston at the finishing line of the cityâs marathon. Three people were killed and 282 injured in the worst terrorist attack on the US since 9/11. This image is from 5 Days In April. 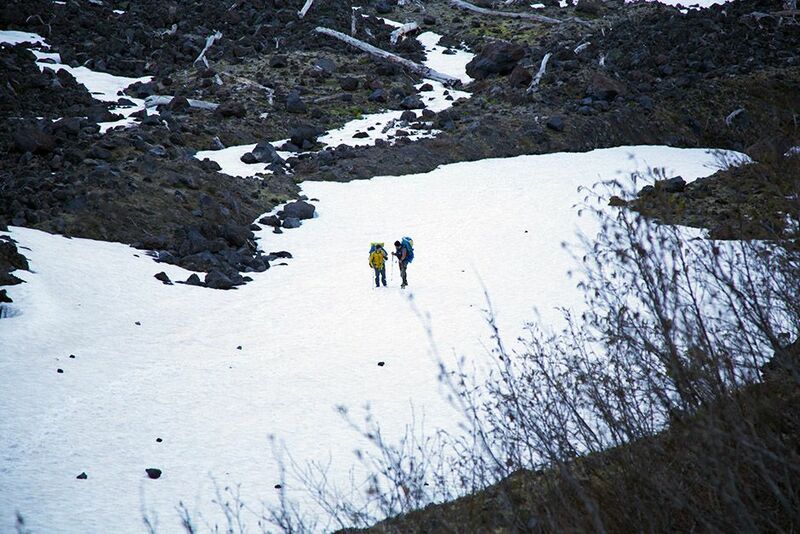 Kris Hartman and Tim Medvetz travel the snowy slopes of Mount St. Helens. This image is from Going Wild. 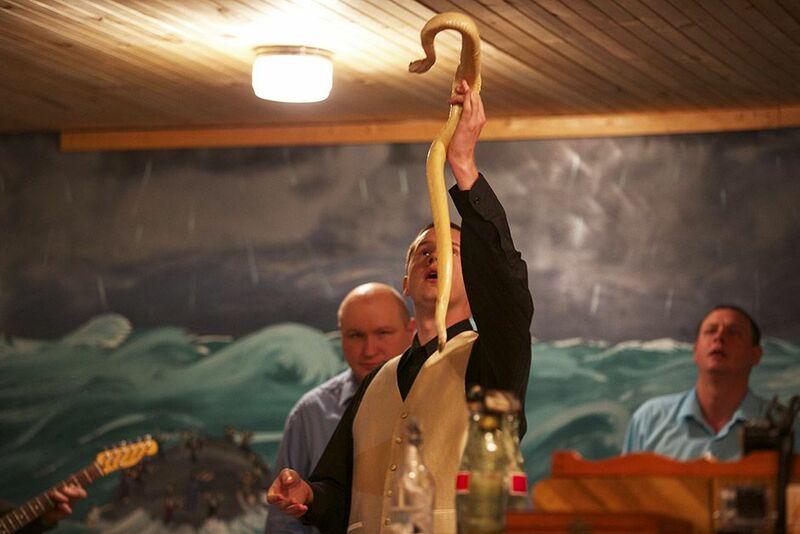 LaFollette, TN: Pastor Andrew holds up an albino snake. This image is from Snake Salvation. 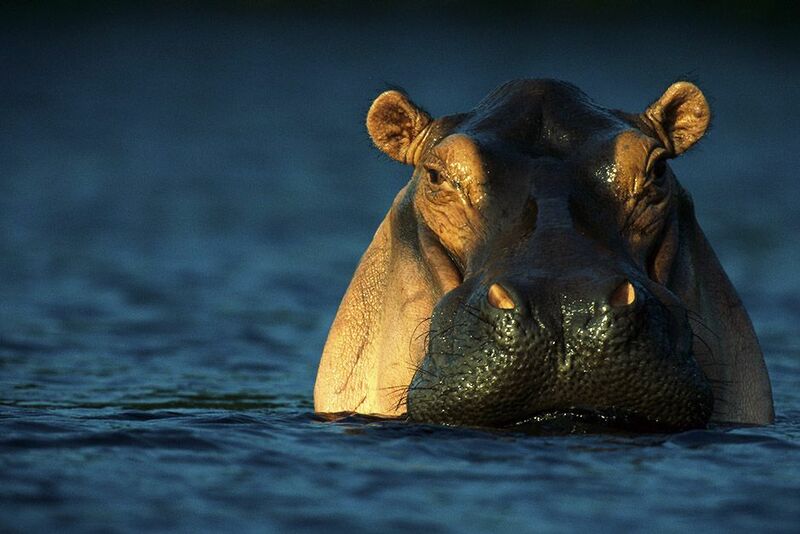 Loango National Park, Gabon, Africa: An adult hippopotamus standing in water. This image is from Wild Gabon. 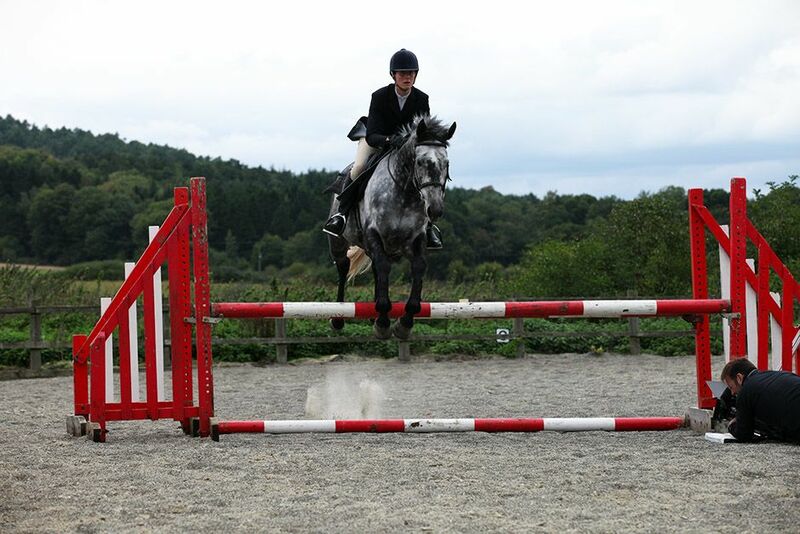 Guildford, Surrey, UK: A horse rider performing a horse jump. This image is from Science of Stupid. 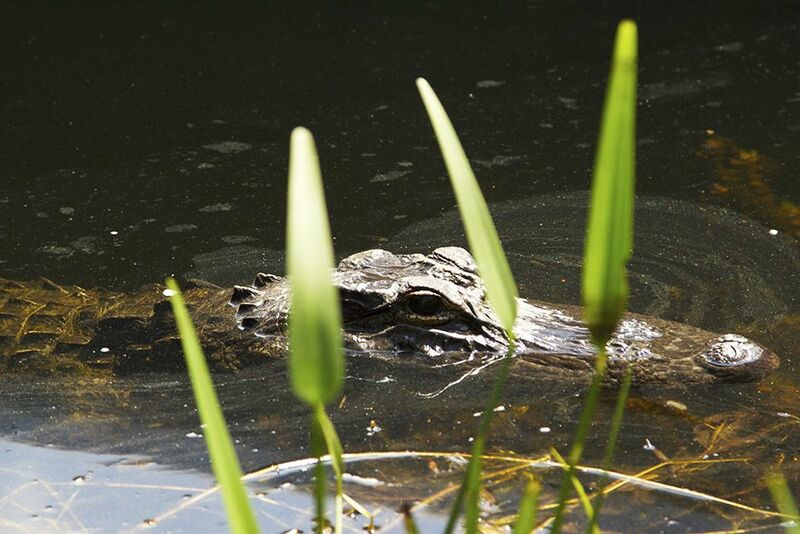 Miami, FL, USA: An alligator peeking out of the water. This image is from Access 360°: Everglades. 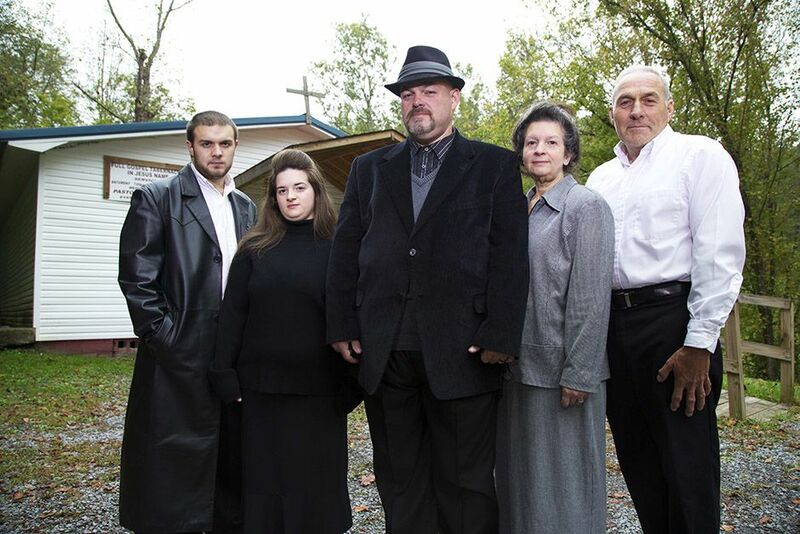 Middlesboro, KY: The Coots family stand outside of their church. Pictured are (from left to right) "Little Cody" Coots, Trina Coots, Jamie Coots, Linda Coots and Greg Coots. This image is from Snake Salvation. 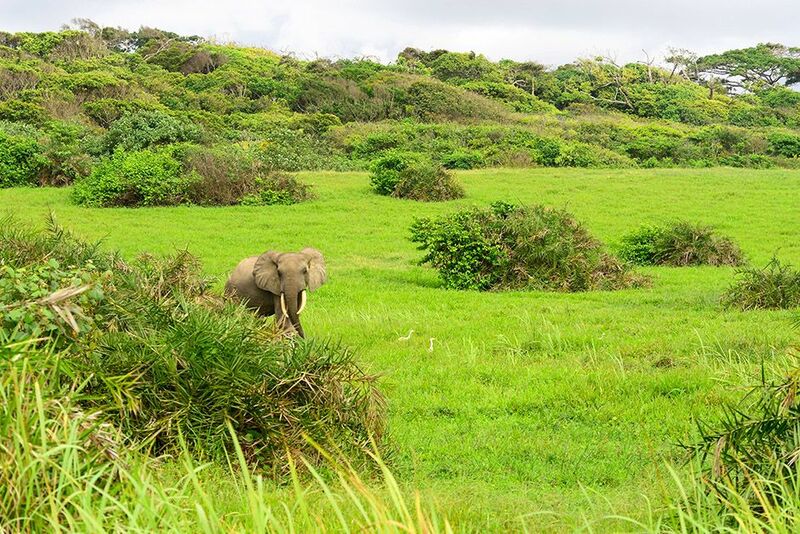 An elephant walks through bright green vegetation in Gabon, Africa. This image is from Wild Gabon. 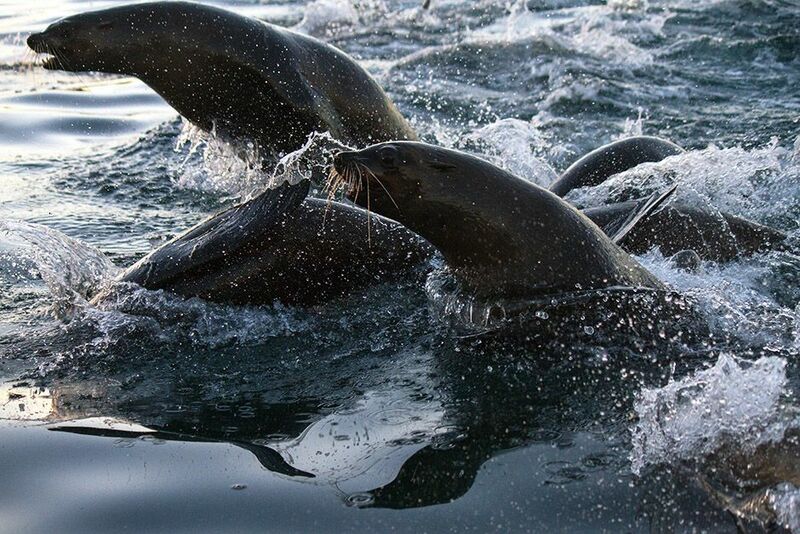 South Africa: Cape fur seals surfacing, breaching, and diving in the open ocean. This image is from Great White Code Red. 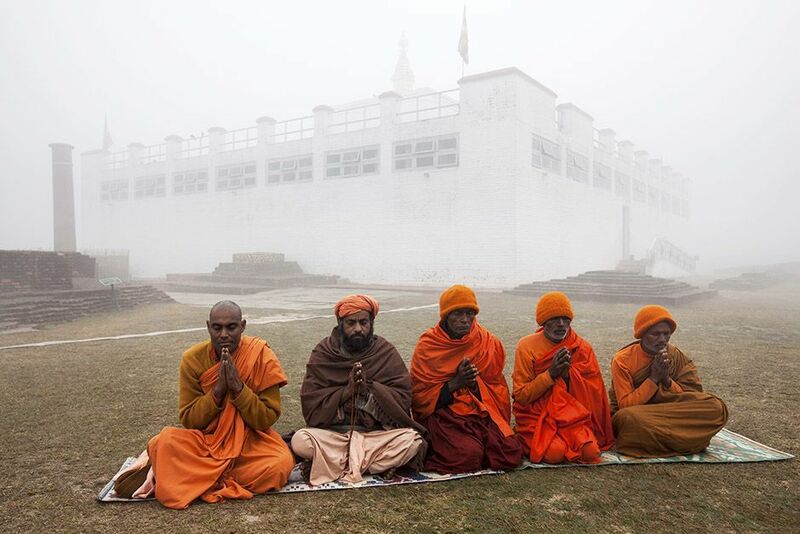 Lumbini, Nepal: Buddhist monks in Lumbini worship at the site where, according to legend, the Buddha was born. Robin and his team work in the background. This image is from Buried Secrets of the Buddha. 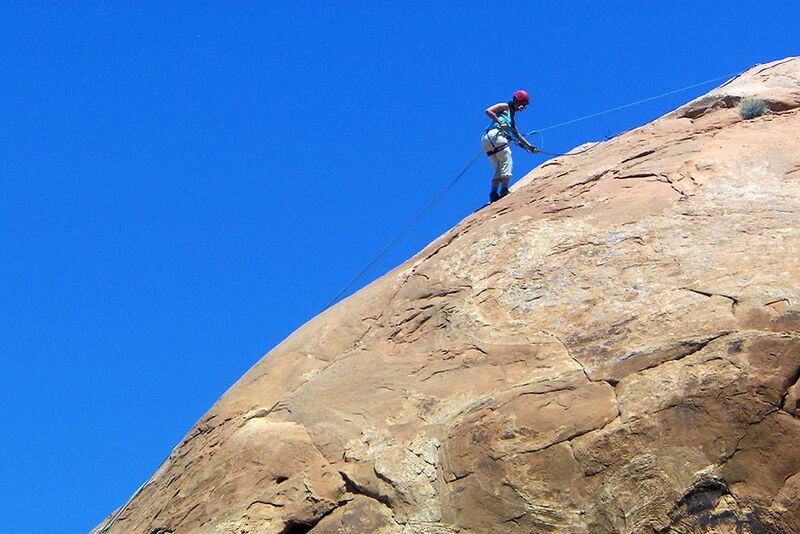 Michelle Blackwell rappelling down a cliff in Moab, Utah, USA. This image is from Going Wild. 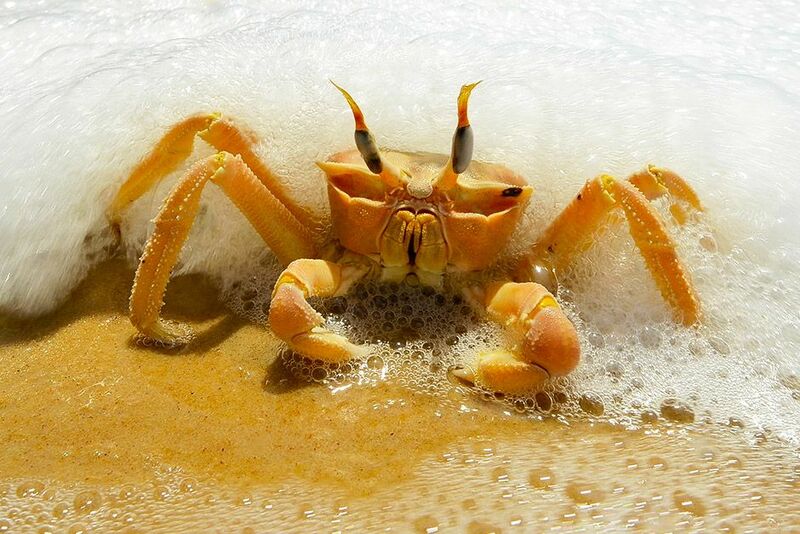 A crab in the sea foam on a beach in Gabon, Africa. This image is from Wild Gabon. 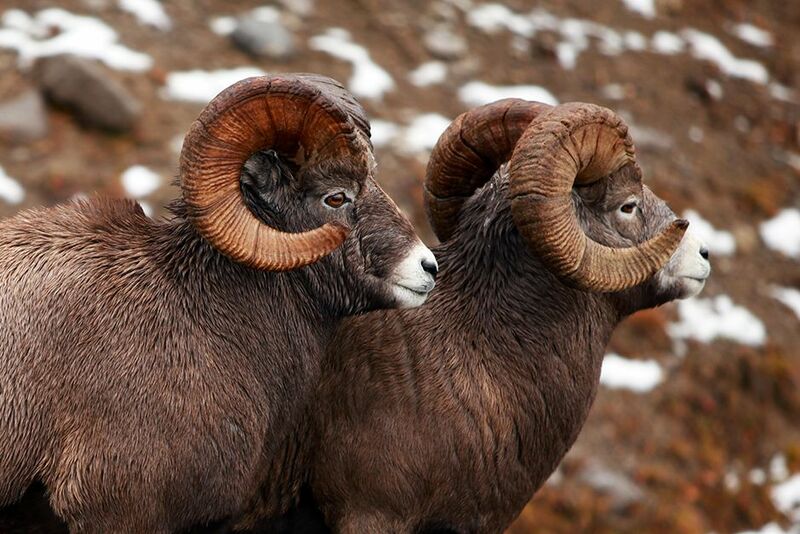 Mountain bighorn sheep, Jasper National Park, Alberta, Canada. This image is from Untamed Americas. California, USA: Natalie Redding, talent for series Shear Madness. This image is from Shear Madness. 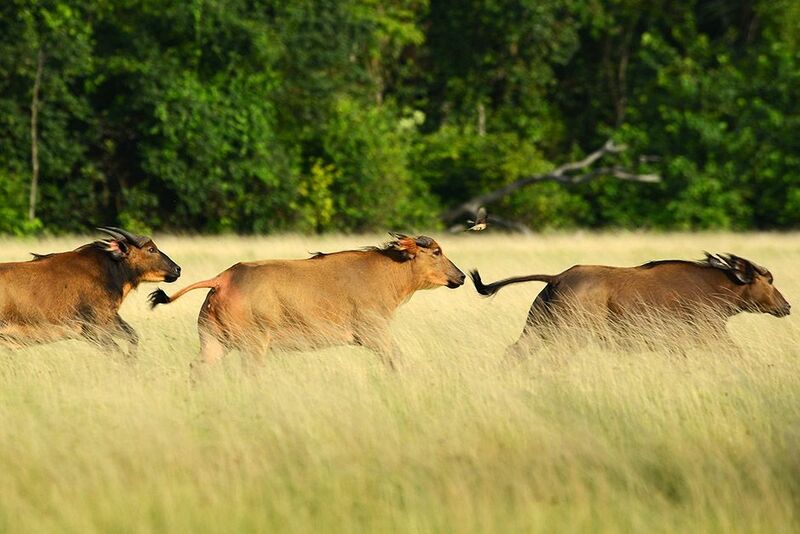 Three buffaloes running through a field in Gabon, Africa. This image is from Wild Gabon.